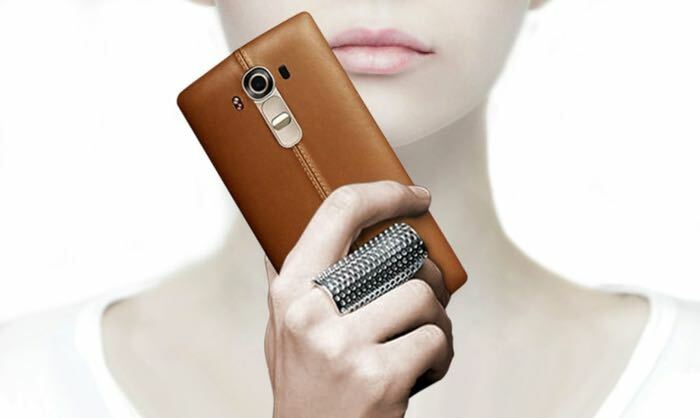 The new LG G4 smartphone will be made official at a press event on the 28th of April and LG has been teasing the handset over the last few weeks. We have already seen a few teaser videos for the new LG G4 and now LG Mobile Korea has released some more videos showing off the handset. The first video below shows the new display on the LG G4, the display is said to be a 5.5 inch display with a Quad HD resolution of 2560 x 1440 pixels. The second videos shows off the camera on the G4, the handset will come with a 16 megapixel camera with a f/1.8 lens. Other specifications which we have heard about for the handset include an octa core Qualcomm Snapdragon 810 processor and 3GB of RAM, the device is also said to come with 32GB of storage and a microSD card slot. So far we know that the new G4 will launch in South Korea on the 29th of April, as yet there are no details on when the handset will land in the US and Europe.